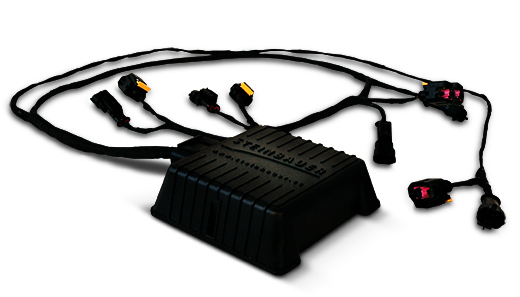 The Steinbauer Power Module is a highly engineered electronic module which optimizes a vehicle's fuel injection system. 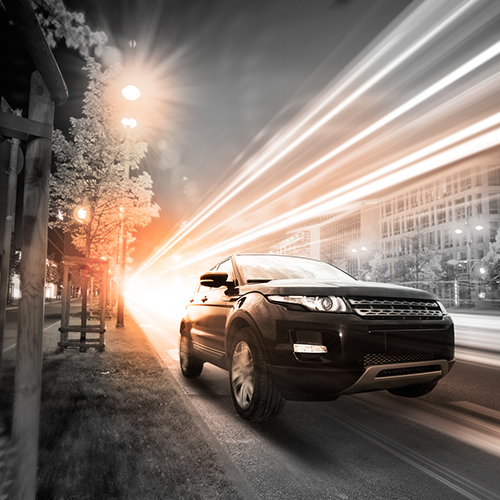 This optimization lets the engine provide more power and torque output without affecting the long term reliability of the vehicle. This Austrian engineered and manufactured product is available throughout Canada and the State of California from the exclusive distributor Taber Diesel Services Ltd. The Steinbauer Performance Module has been developed following years of research and testing and is subject to rigorous quality control procedures. In most cases the module is very easy to install (simple plugin) and can be applied to virtually all makes and models of turbo diesel and turbo gasoline engines. 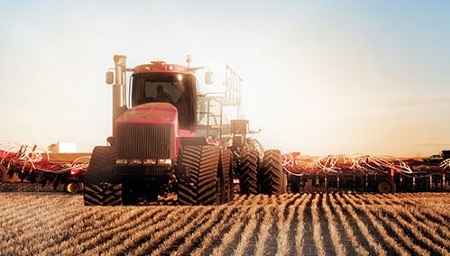 There are Steinbauer Performance Module applications for passenger cars, 4WD's, highway trucks, agricultural tractors, combine/forage harvesters, sprayer, industrial equipment & marine engines. If it's powered by turbocharged diesel or gasoline engine, electronically controlled, it's likely that Steinbauer makes a module to suit. 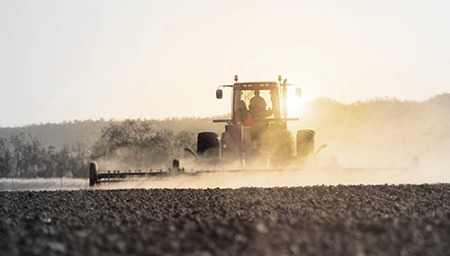 Testing by the manufacturer along with many independent and government agencies has confirmed the Steinbauer Performance Module's ability to achieve up to 20% more power and up to 20% more torque while still maintaining safe emission levels and exhaust temperatures. 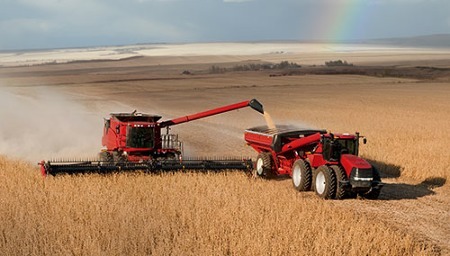 In some Agricultural applications 25% increases are achieved. One method often used to increase the performance of the new-generation common rail diesel engines is to increase fuel rail pressure by tricking the engine control computer (ECU) These units modify the signal going from sensors to the ECU. The ECU receives this modified signal and increases the injection system pressure. This can create abnormal high stresses on fuel system components causing the pump and injector control valves to fail prematurely and in some case cause major engine damage. Steinbauer modules don't change rail pressure. The desired performance enhancement is achieved by changing injection duration, the same way the system was originally designed to operate. This also allows precise fuel control throughout the full rpm range of the engine. Changing actual beginning and end of injection timing is not achieved by any "chip" available for diesel engines today. It's misleading to suggest it is possible to change injection timing with a "chip". Steinbauer changes injection duration by adding pulse width to a signal at end of the factory injection signal. This is not changing timing. Timing on modern high duty cycle engines is very critical for emissions and long engine life, it is best left to the factory ECU to control timing. Since Steinbauer modules do not interfere with any of the sensor inputs into the engine control computer, all factory safety systems are maintained. For example if an over temperature condition were to result for some reason and the engine de-rates by cutting back the injection signal, Steinbauer de-rates as well. The Steinbauer module monitors engine RPM and in some applications, protects the power train of the equipment shut off (stock engine output) when the RPM is reduced to a predetermined speed. This unique feature exclusive to Steinbauer protects high value equipment by protecting the power train under severe duty/load applications. Every Steinbauer module type is rigorously tested in Austria, Australia, Canada, Germany, USA and around the world whereever there is an engine application that Steinbauer supplies. This testing is conducted in real world conditions on the road, in the field, in the quarry and on the water. Extensive testing has also been done in the lab by several manufacturers and government agencies verifying and validating the units. A number of these lab test are available if you ask. Every Steinbauer module is individually mapped (software) to maximize the performance of every engine variant. When necessary, this mapping can be modified for special applications or to augment other vehicle modifications. Steinbauer modules are designed to be installed easily. In virtually all applications the factory original equipment electrical connectors are used on the Steinbauer harness to allow easy installation. With basic mechanical knowledge Steinbauer modules are quickly and easily installed. In most agricultural and highway truck applications the installation can be done in less than 10 minutes. Steinbauer modules are manufactured in Austria with the quality and attention to detail that you would expect from Austrian/German engineering. As such, Steinbauer modules carry a full and comprehensive warranty and are guaranteed to work better than any other diesel performance enhancement product available. Total satisfaction or your money back. Many Steinbauer performance modules carry TÜV certification. TÜV is an internationally recognised, independent standards certification agency. TÜV certification involves rigorous testing of the applications for which the component is designed. It includes verification that the device satisfies the strictest European regulations for the industry in which the component was designed for and ensures the component specifications are stated correctly. Periodic retesting of the component is required to maintain TÜV approval and the certification is without question the most comprehensive testing any product would undergo. 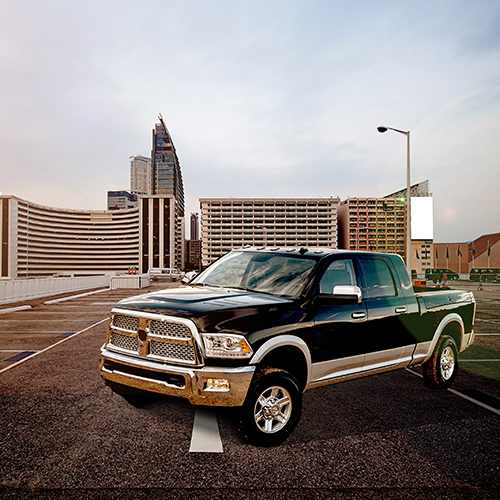 In the case of a tuning module, TUV approval means the product complies with legal exhaust-emissions standards. This certification is a major factor that separates Steinbauer from the competition. 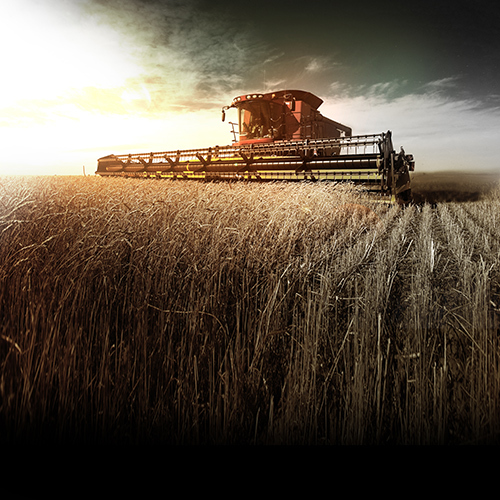 Steinbauer performance modules offer the largest international range of applications available today. 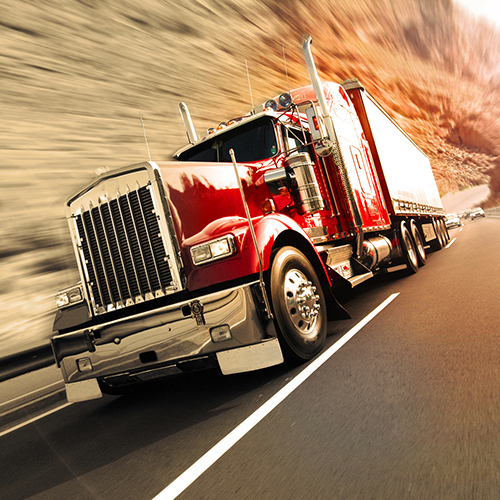 Our range covers passenger vehicles, light trucks, highway trucks, tractors, harvesters, sprayer, marine, and industrial applications. With more than 3000 applications no other product offers such an extensive range. Steinbauer has more than 15 years experience in the market. The European market started using the modern common rail turbocharged diesel engine years before North America. They are much further ahead of us in technology, mostly because in some areas fuel costs more than $10 per gallon ($2.50 per liter). Effeciency is imperative and with Steinbauer you get a team of software and hardware experts who work developing new products every day. Along with the expertise offered by Steinbauer in Austria, they have a team of professionals located at their Charlotte NC headquarters and across the Midwest. Combine this corporate support with Taber Diesel Services 28 years in the diesel engine and diesel injection business and you have the strongest team in the market. A team that not only sells you a product but supports the product when needed.